Well battling with hair fall and struggling for hair growth- here are our ways to win the journey of volume. Believe it or not, when it comes to hair, it’s every woman desire to flaunt healthy gorgeous strands. 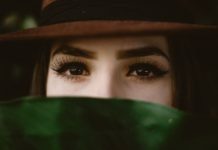 But at the same time, hair fall /hair thinning is one of the most miserable problems these days—and we try out every single measure to prevent those valuable traces. But here comes the most important question—are we moving in the right direction. I am sure 90% of us rush on to search hair fall shampoo and conditioners or take a rescue to vitamins. [read root causes of hairfall]. 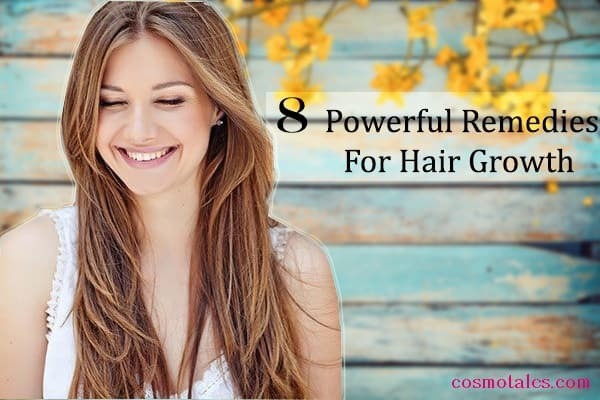 But in spite of all if there is no improvement to combat hairfall—go ahead scroll down to look for hair growth remedies and hair fall treatment. 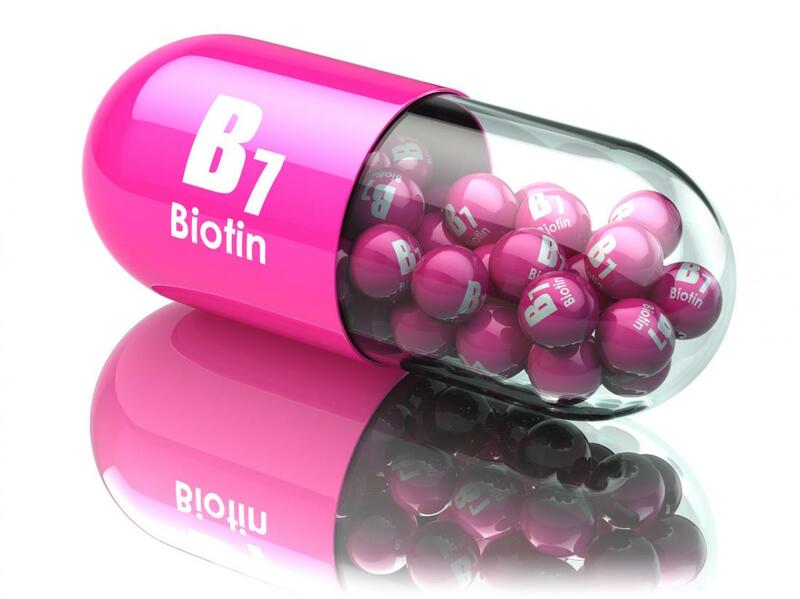 Biotin is a water-soluble B-vitamin also known as B-7 or Vitamin- H. It is abundantly found in green leafy vegetables. It is critical for energy production and plays essential role in nutrient absorption, and its deficiency can cause several metabolic disorders and lead to acute hair loss and hair fall. Apart from taking it orally, using biotin supplements will help to renew the hair follicles, making your hair fuller and healthier. Crush the tablets/capsules and mix the powder with the oil (preferably coconut or olive oil). One of the most effective natural- safe and ultimate remedies is applying natural juices that have been proven for their efficacy. Yes, the super easy rescue is just lying in your kitchen. Onions– belongs to allium family – that have an abundance of sulfur-containing compounds. If we trust our biology classes, onions have the variety of allyl sulfides including four major diallyl sulfide. Anyways if you have been cursing me for above scientific sounding lines let me be very clear and nail it- Onions are rich source of Methylsulfonylmethane– that are highly absorbable form of sulfur. And according to various researches- this compound facilitates formation of keratin– resulting in hair growth. Moreover it has been found that if followed religiously it is even helpful in acute hair loss or baldness conditions- termed Alopecia Aereata. I would suggest chip some freshly cut onions crush or grind them and squeeze to have their juice. Instantly apply to the roots of your hair or fill a bottle and store for further usage. Apply it on the scalp around the roots daily, with your fingers/ cotton ball or rely on dropper. Massage it well and leave it over night – follow it with your regular mild shampoo. 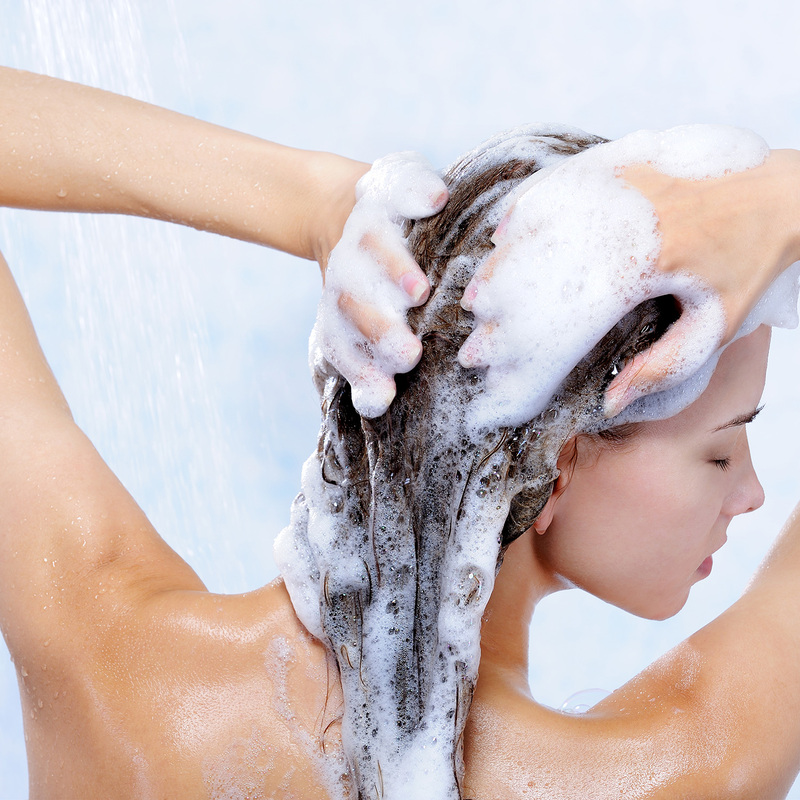 With an aim to override hair fall, it becomes extremely important to choose right shampoo and conditioner. 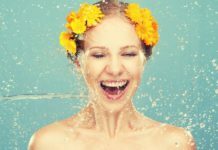 Try not to use shampoos that are overloaded with chemicals- ammonia, sulfates, parabens, and phynols. Try trusting milder shampoos that are natural based. In this quest, it’s important to follow correct method of shampooing. So always massage and rub your shampoo on the scalp or around roots to cleanse it and while applying conditioners remember to use it only from the shaft of strands to the tip. Never use conditioners on scalp or roots. We all know how important it is to nourish and pamper those long traces to keep them healthy and improve its texture. But you will wonder when I would say oiling is vital for hair growth as well as baldness. How? — If done properly oil massage helps in stimulating follicles, increase blood circulation, eliminate toxin and nourish strands. 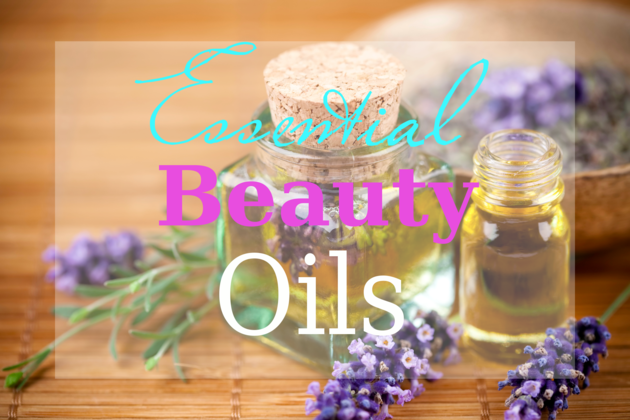 But it’s extremely important to choose natural oils like- cold pressed Coconut oil, Argan Oil, Olive Oil etc. for hair growth. [read best natural oil for hair growth]. Now apply with cotton ball or fingers on scalp and on roots. Now with the finger tips- give a hot oil massage in small circular motions. Once done on scalp, take oil in palm- heat it by rubbing between palms and apply on strands. It is recommended to keep it for atleast 2-3 hrs before washing off. Follow oil massage atleast every week. When you tie your hair on regular basis, it start pulling them out off their roots. In order to materialize this pulling off force- you should change your hair every time. Providing enough recovery time. In worse conditions- hairs get permanently damaged and they stop growing from those areas- where they are most pulled off regularly. It’s not a secret that we fall in trap of any recent fad coming across the ramp or silver screen. It has become a style statement to boast hair coloring, straightening, perming, rebounding and blah blah blahh.. But these are intensive chemical treatment that may lead to heavy damage to your hairs. It hampers keratin development, so if you are on your way to hairfall its highly recommended to be as far as possible so as to save from further damage. Most of us are in a rush after shower and have to trust our blow dryers for drying hairs. But it’s a kind of disaster for hair health if done regularly. Don’t blow dry your hairs as it tend to damage hair follicles, dry scalp and the persistent heat can tear the strands. So avoid using Blow Dryers- and if its really on urgency set the heat at lowest level. Moreover, it’s a impulsive habit of many to vigorously rub their scalp with towel in the quest of drying followed by combing wet hair. Don’t ever do that!! As wet hair are more susceptible and prone to hair fall. 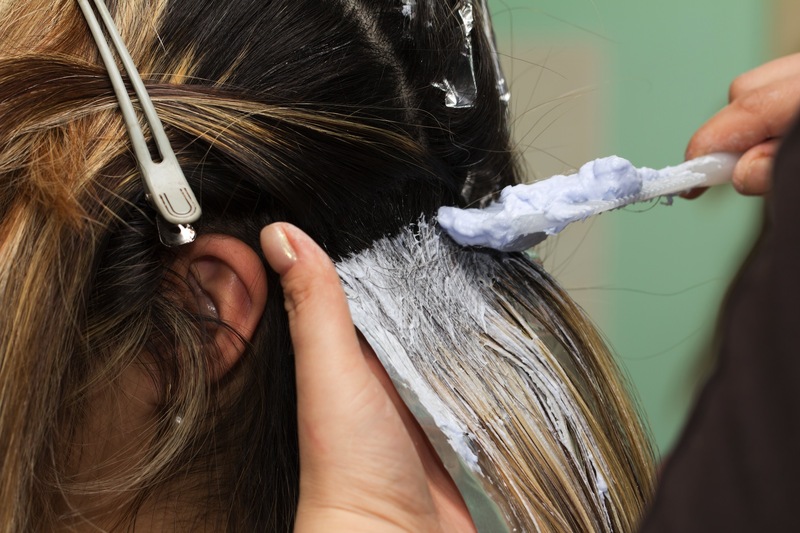 Toweling and combing while wet will lead to pull out of your strands from the follicles. This is one of the most important thing to watch. Hair loss is an indication of your health, as malnutrition, improper diet and deficiency may lead to hairfall or detoriated hair health. 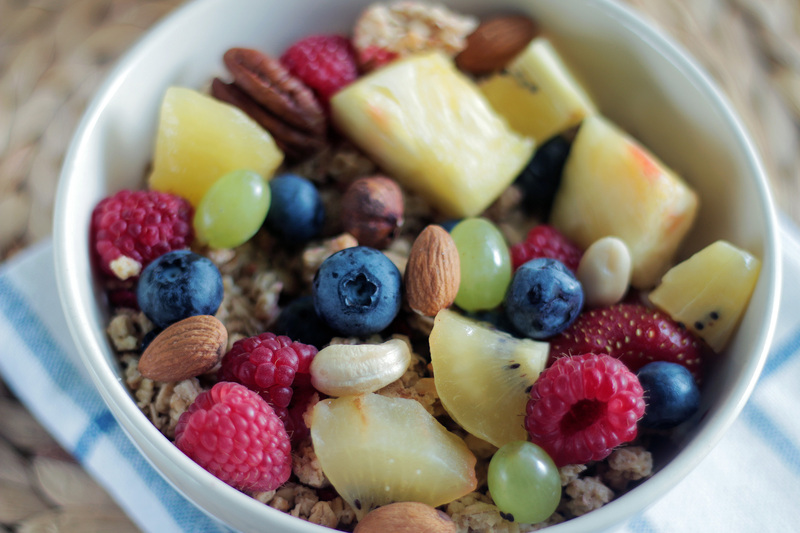 So consult your dietician – check for your Iron, Folic acid, Protein, Vitamin B complex, Calcium, Magnesium and Zinc intake. Load on fruits, green veggies, eggs, beans, fish and flex seeds etc. As this dynamic life is getting to its high and time is shrinking. The high tech world is slided by your fingers and the brain is getting buzzed with stress and tension. Stress can be a main reason to hinder blood flow to your cortex- leading to weak hair follicles and eventually shedding hair. Meditation can help you release stress and stabilize blood pressure. Along with that it would be highly impactful if one practices yoga – along with few minutes of head stands or head bend exercises. This will lead to more blood flow in your scalp and improve hair health. 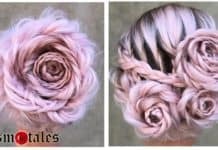 So now as you have gone through all the simple tips and tricks to check hairfall and induce hair growth, do follow these to flaunt healthy hair and fell gorgeous inside out. Nicely researched and well written… keep up the good work Shatakshee!